SME's - Give your opinion now for your chance to win an iPad Mini! 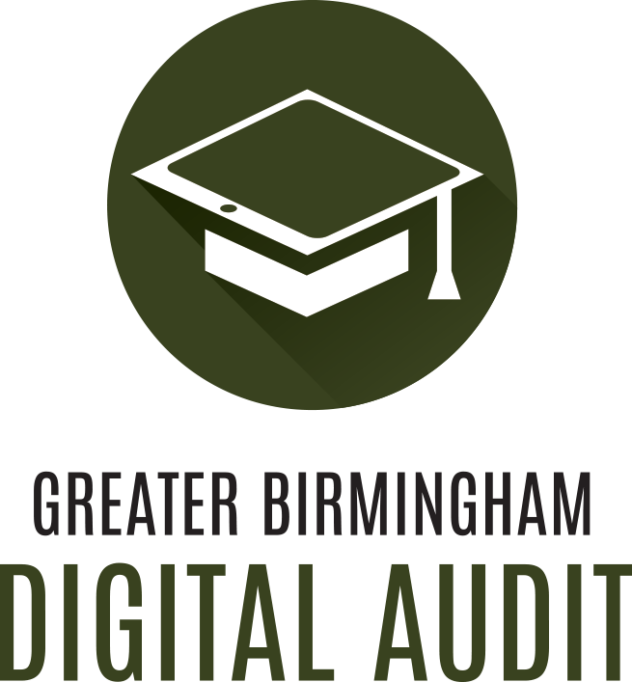 Digital Birmingham and the GBSLEP are launching the Greater Birmingham Digital Academy (GBDA) this February at the first ever Greater Birmingham Digital Summit – a one-day event specifically for SMEs who want to develop their knowledge of how digital technology can impact their business. In the run up to launching the Academy we want to know what the business people of Greater Birmingham think about digital technology and its place in their business. Give your view now – it takes between five and ten minutes to complete, and each respondent is automatically entered into a competition to win an iPad mini (Ts&Cs here). The survey closes Friday 23 January 2015.